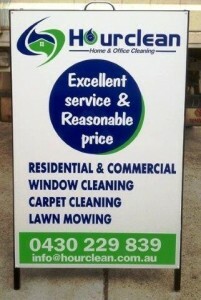 A-Frame signs are versatile signs which can be stored inside your premises after hours and can be placed in high visibility areas during trading hours. 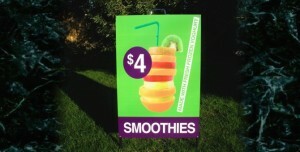 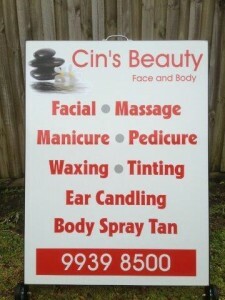 They are excellent advertising signs, targeting the impulse purchase and attracting customers to your business. 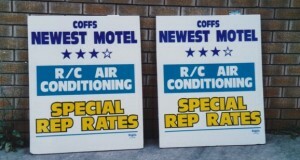 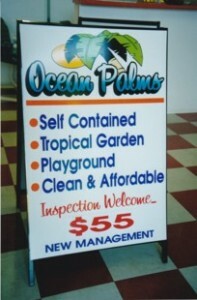 A-Frame signs come in a range of sizes and configurations, as in, with wheels or with interchangable slide-in faces. 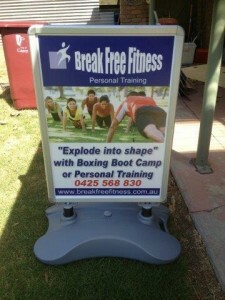 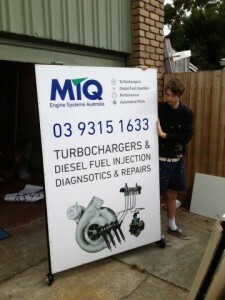 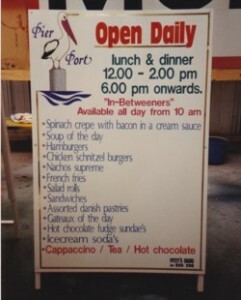 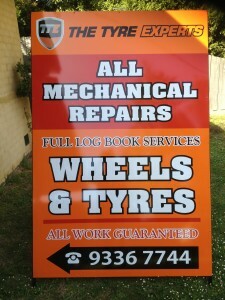 We can also make custom made A-Frame signs to your specifications and size. 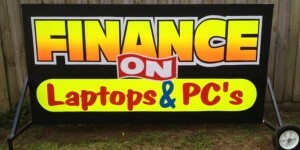 We can make them with Vinyl graphics, Digital prints, or we can make them as a chalk board sign with a vinyl graphics header, so you can change your content on the sign to suit your “Special of the day. 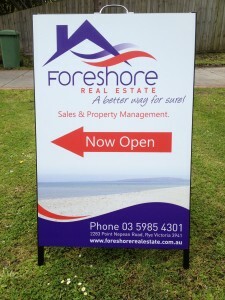 A-Frame signs are very widely used as retail signs these days, so you need a sign design that will stand out from the other signs in the street. 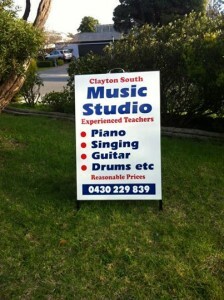 That’s where, at our sign shop in Narre Warren, our professional design team can create a design that really works and attracts your clients. 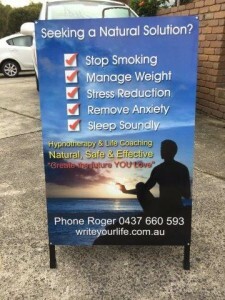 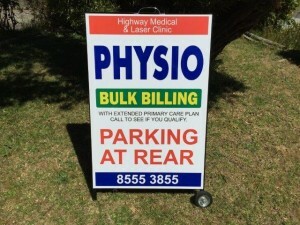 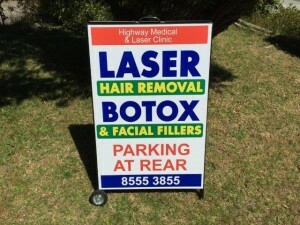 We cover all signs Melbourne wide.